Not sure about her fashion sense, but she gets credit for the quote. That moment when everything makes sense and comes into focus…this was it for me today. 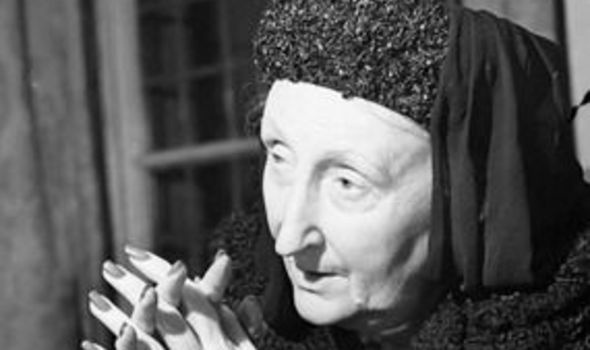 Edith Sitwell, thank you. Thank you for putting to words my thoughts and feelings, exactly.